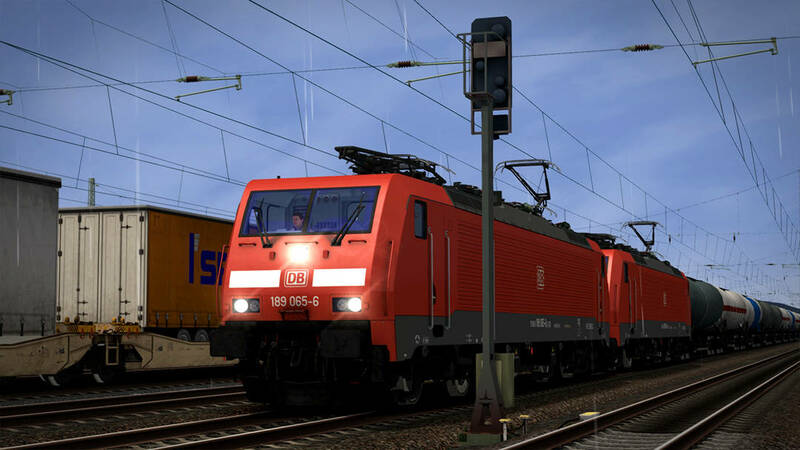 Coming soon from Aerosoft, the authentic Freiburg – Basel route, which features a wide variety of operations from limited-stop passenger to heavy freight, so let’s delve into the action with screenshots! 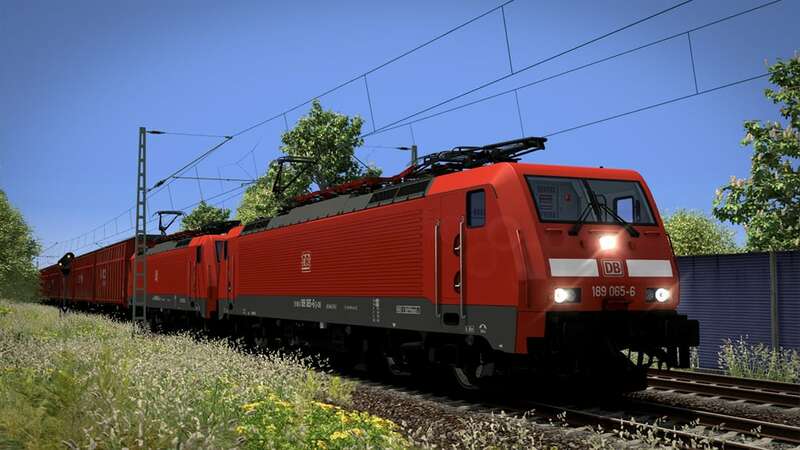 A double heading of DB BR 189 locomotives start us off by demonstrating their powerful nature, hauling a loaded freight train through the Rhine Valley, bound for Freiburg. 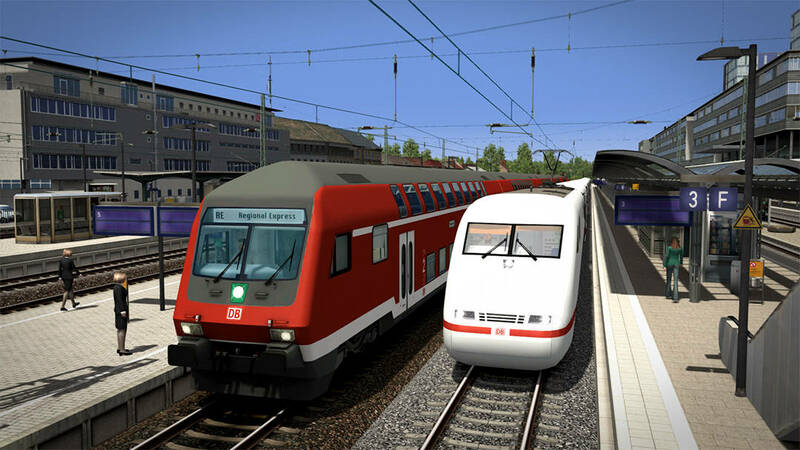 The quickest way to traverse the line is to take the InterCity Express, which travels non-stop in either direction between Freiburg and Basel. The scenery races by, as does a more local service formed of Doppelstockwagens (double-decker cars) (above), and up in the sky, the ICE is enjoyed by a soaring glider pilot in the distance (below). 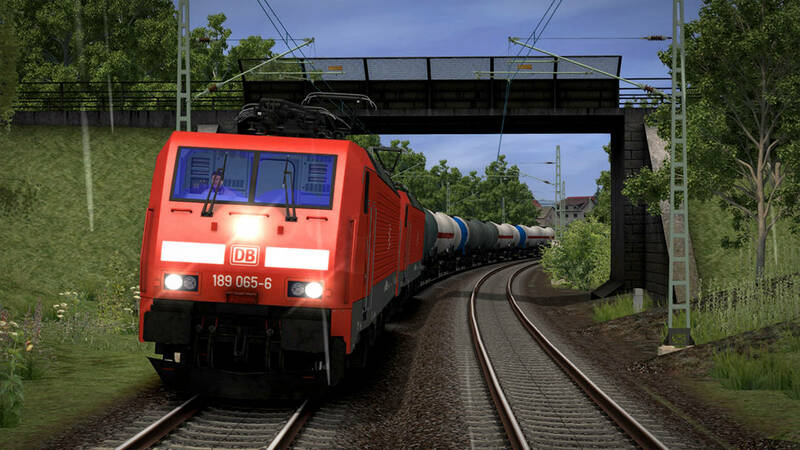 BR 189 065 takes charge on a tanker train under less than favourable weather, carefully easing on the power to drive in accordance with the conditions – it’s not long before the rake of tanks is up to speed however (above and below). 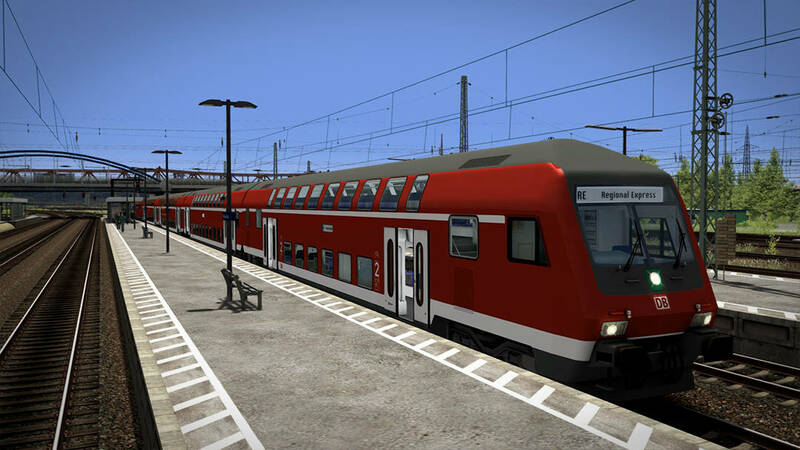 One stop north of Basel, a DB Regio service takes on passengers for Freiburg. 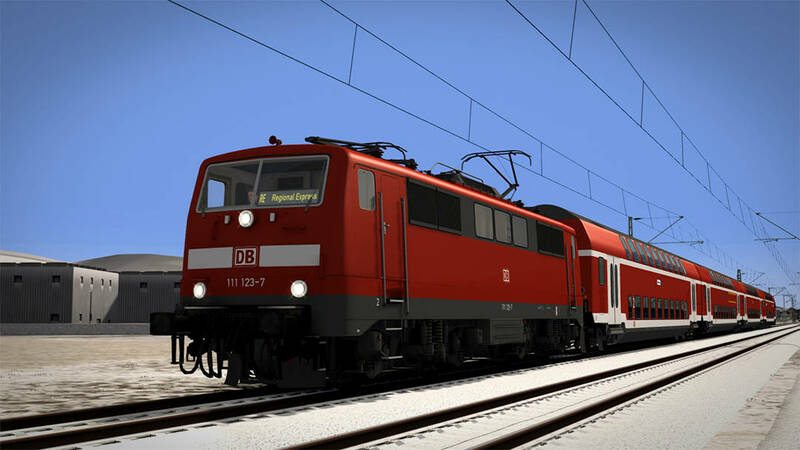 Services heading north are driven from a cab-car, pushed by an electric locomotive which heads journeys in the opposite direction. 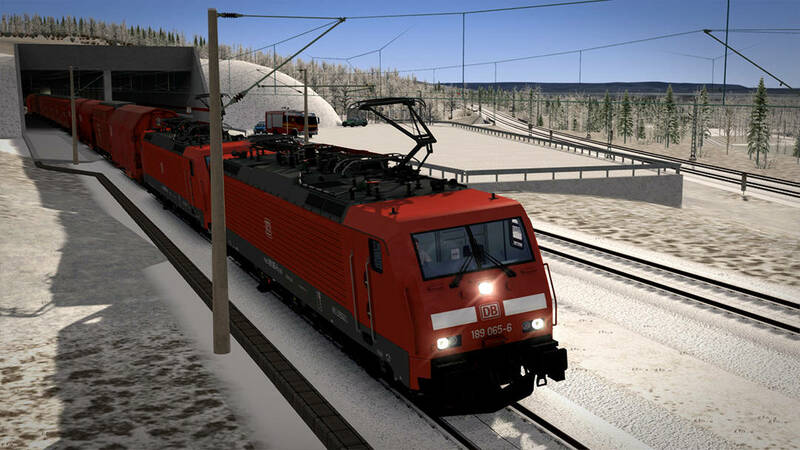 Snow has fallen upon the Rhine Valley, and DB BR 111 stands out amongst the white-out on a regional service to Basel (above). 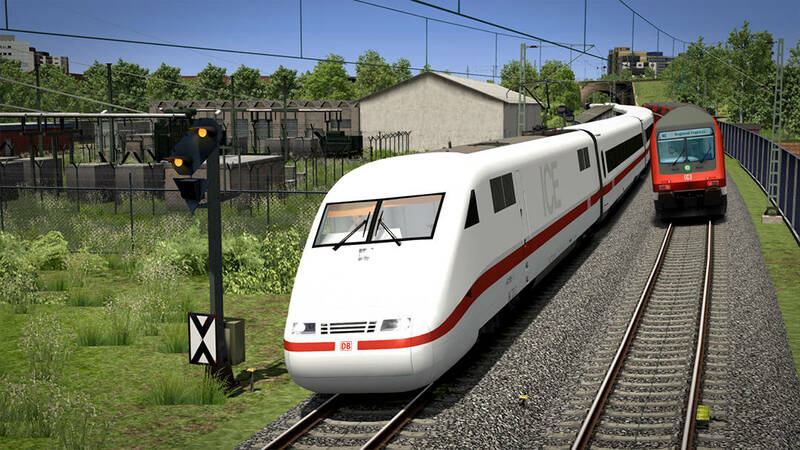 Meanwhile, a DB BR 189 is tasked with rescuing a service which failed inside the new high-speed tunnels (below). 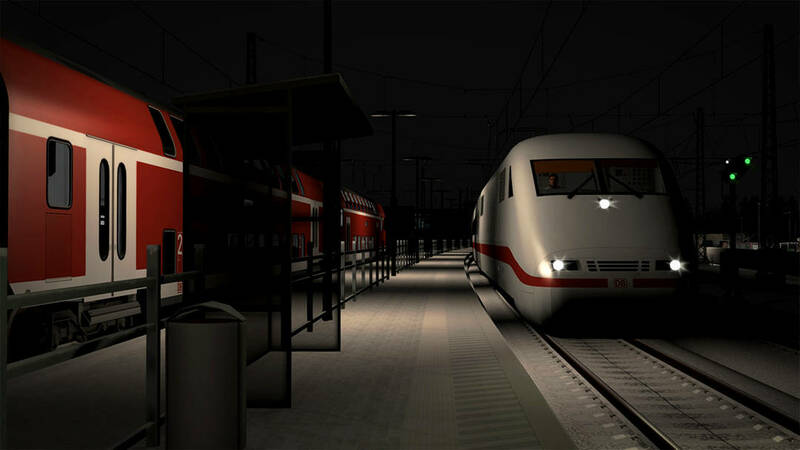 Again in winter, an ICE service slips through one of the many stations on the line, preparing for a quiet night time run along the Rhine Valley. 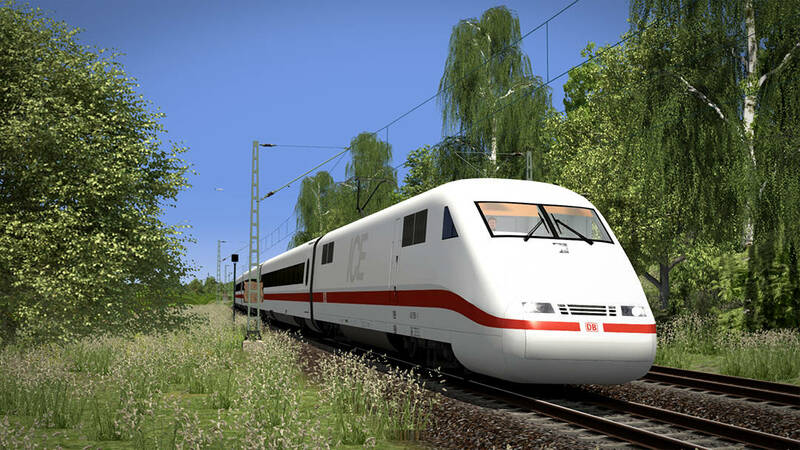 All this and more, soon to be yours with the Freiburg – Basel route, which is coming to Steam and Dovetail Games Stores!